The Armenian troops have again committed a provocation against Azerbaijani Armed Forces. They used combat unmanned aerial vehicle (UAV) on the line of contact of troops located in the territory of the Tartar region, Azerbaijani Defense Ministry reported on July 25. 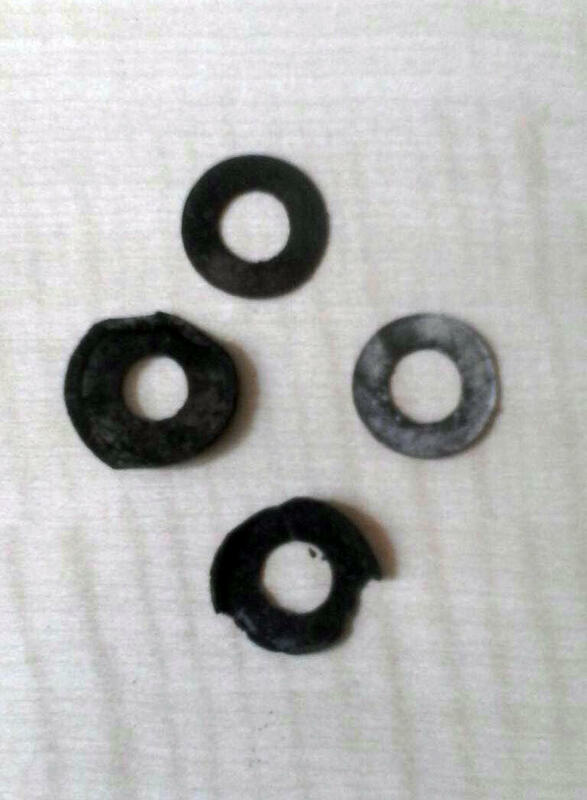 The handicraft made device stuffed with incendiary substance, explosives and metal elements was dropped to the positions of the Azerbaijan Armed Forces, ultimately injuring soldier Babakishiyev Muraz Kamal oglu. The soldier was delivered to the hospital and currently his life is not in danger. "The National Army takes measures to stop the Armenian provocation," the Defense Ministry said. Armenia uses UAVs against Azerbaijan from time to time. Last time, Azerbaijani Armed Forces destroyed an Armenian UAV over the Azerbaijani positions in the Tartar direction of the front. Moreover, this year the Azerbaijani Army destroyed Armenian UAVs near Agdam and Tovuz regions and the Talish village in March, February and January. Today, it is obvious that by such provocations Armenia tries to hinder the peace talks over the Armenia-Azerbaijan Nagorno-Karabakh conflict. Although Azerbaijan is long ready to resolve the problem, the Armenian side prefers to continue shelling of the Azerbaijani troops and villages rather than coming to the negotiating table.